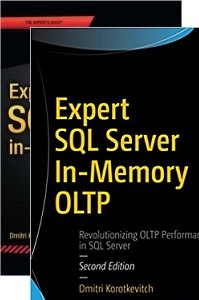 If you’re the lucky user of SQL Server 2005/2008 Enterprise Edition, there is the good chance that you already have table partitioning implemented. Granted, this is one of the best new features introduced in SQL Server 2005 and there were a lot of talks when it was released. Same time, it introduces a few issues and limitations you need to be aware of before the implementation. I’d like to talk about it in more details. There will be 4 parts in that talk. Today I’m going to be positive – or tell about a few examples when the partitioning benefits you. Next time I’ll show when partitioning is not the best candidate and demonstrate a few interesting side effects you can have in the system. Next, I’ll talk about specific implementation case – Sliding Window and show a couple tricks that can make it more efficient. 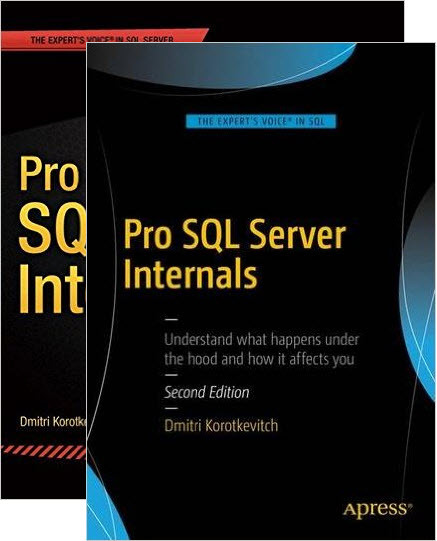 And at last, I’ll focus on a few other techniques that can replace partitioning if you’re using other editions of SQL Server. So what is the table partitioning? There are ton of documentations and white papers (http://msdn.microsoft.com/en-us/library/ms345146%28SQL.90%29.aspx) that can give you a lot of details on implementation level. But let’s keep it simple. Partitioning is the internal storage separation for the subset of the data in the entity. Think about it as about one “virtual” table and multiple “internal” tables which store and combine data seamlessly to the client. Again, I’m not going to focus on implementation and internal details – let’s think about it from the logical standpoint. Let’s think about specific functional use-cases when it’s beneficial. Production/historical tables pattern. Think about the previous example when you need to move data to historical table in the same database. Similar approach – you technically move the partition from production to historical tables. Put old, rarely accessed data to the slower drives. Make historical filegroups read-only (helps with backup strategy and improve the performance because SQL Server does not need to obtain locks). Do piecemeal restore and so on. Performance though is the interesting question. SQL Server (especially 2008) has improved algorithms for the parallel execution on partitioned tables. This is definitely good thing for reporting/data warehouse type systems. As for OLTP – it should not be the case. If OLTP system constantly accesses the data from the multiple partitions in one statement, most likely there are some issues in the system. Same time, there are some performance implications I’ll show you next time. So partitioning is good when you need partitioning. Otherwise it makes the situation worse. Will talk about some performance implications next time. 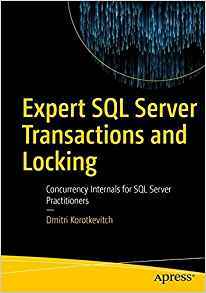 This entry was posted in General, SQL Server 2005, SQL Server 2008 on December 15, 2010 by Dmitri Korotkevitch.